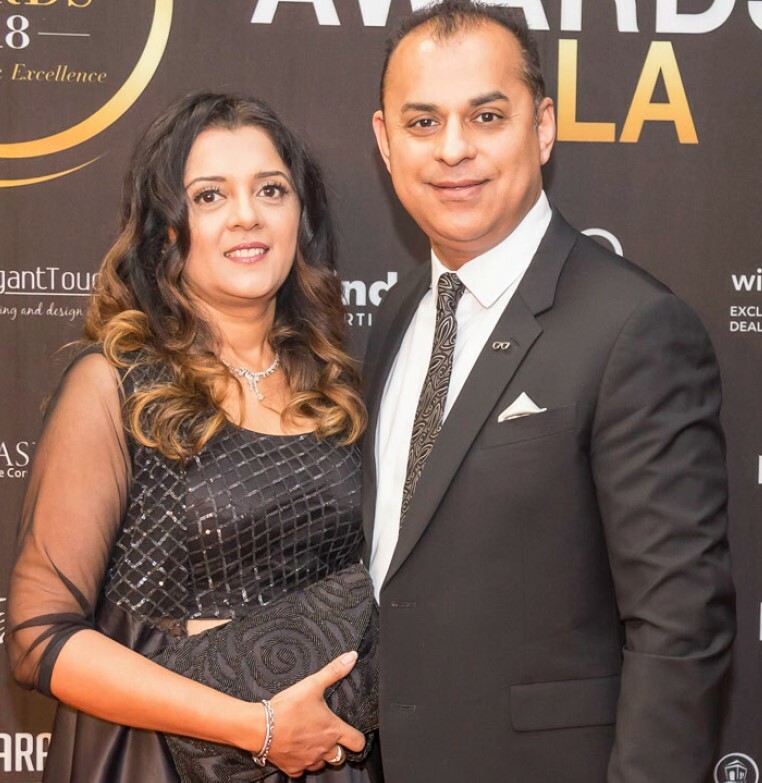 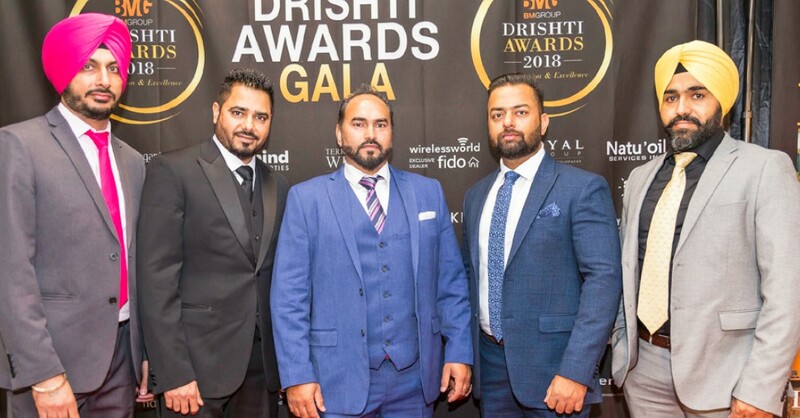 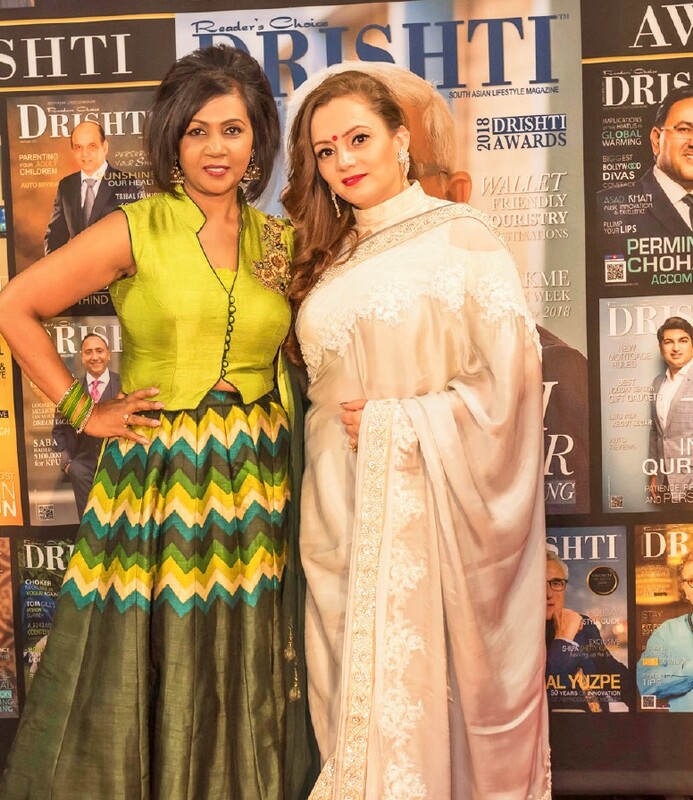 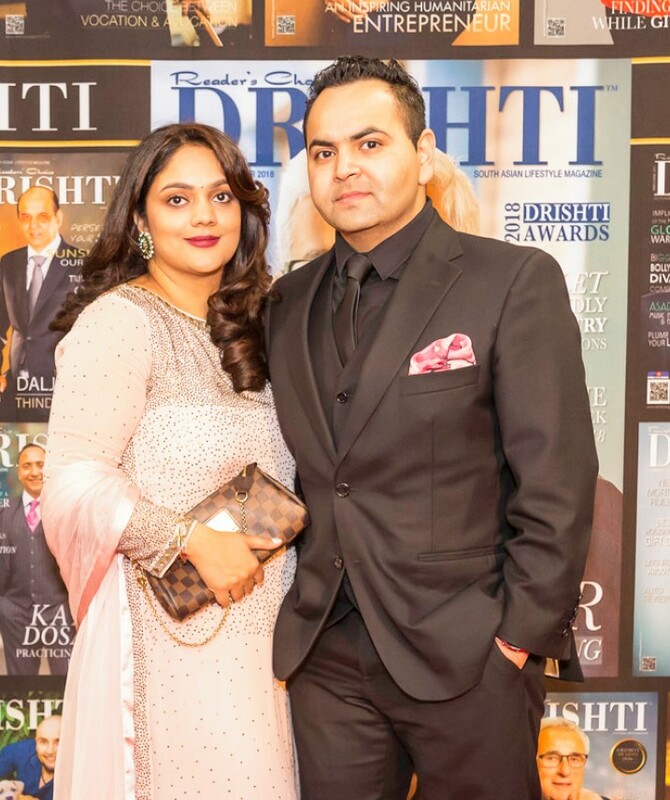 DRISHTI Magazine celebrated eight years in publishing the power of Innovation and Excellence and hosted its fourth annual DRISHTI awards gala on Friday, October 26, 2018, at the stunning and tastefully decorated Aria Convention Centre, Surrey, attended by more than 700 guests. 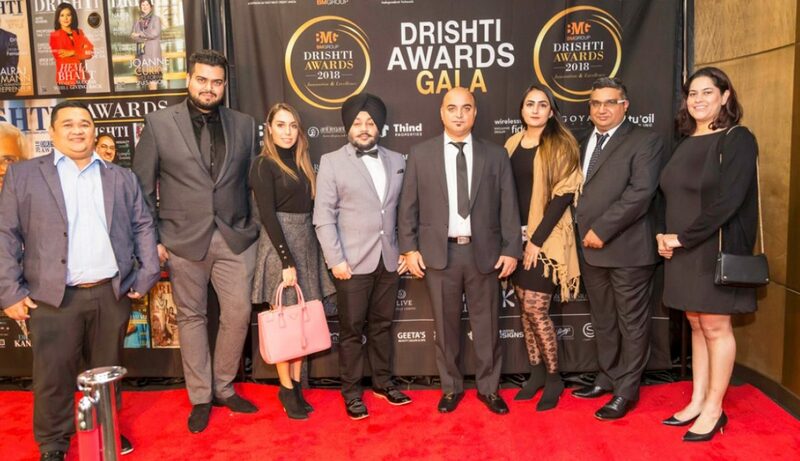 DRISHTI Awards Gala Night was a grand and enduring moment filled with excitement, recognition, celebration, and entertainment. 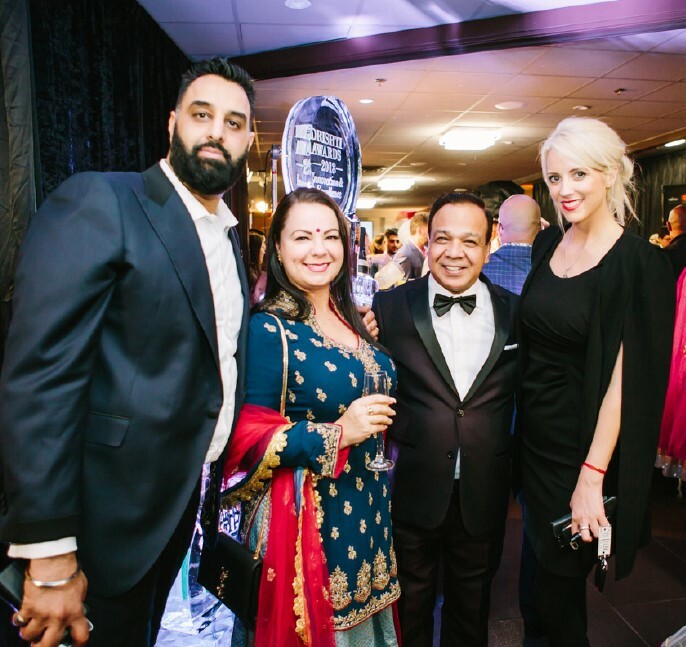 Every component of the gala night, starting from the dazzling Fall Themed red carpet entrance to the ballroom, captivated the guests and made it one of the exclusive and unforgettable events in Canada. 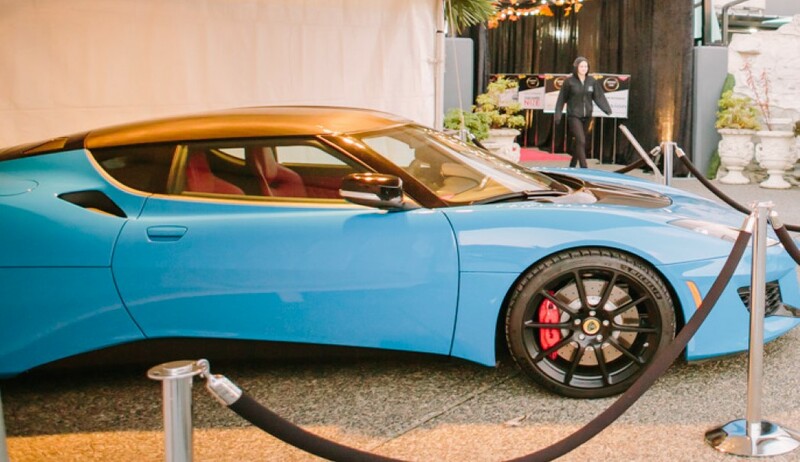 The accessible entrance embraced by Lamborghinis, gave an exotic and luxurious ambiance to the gala. 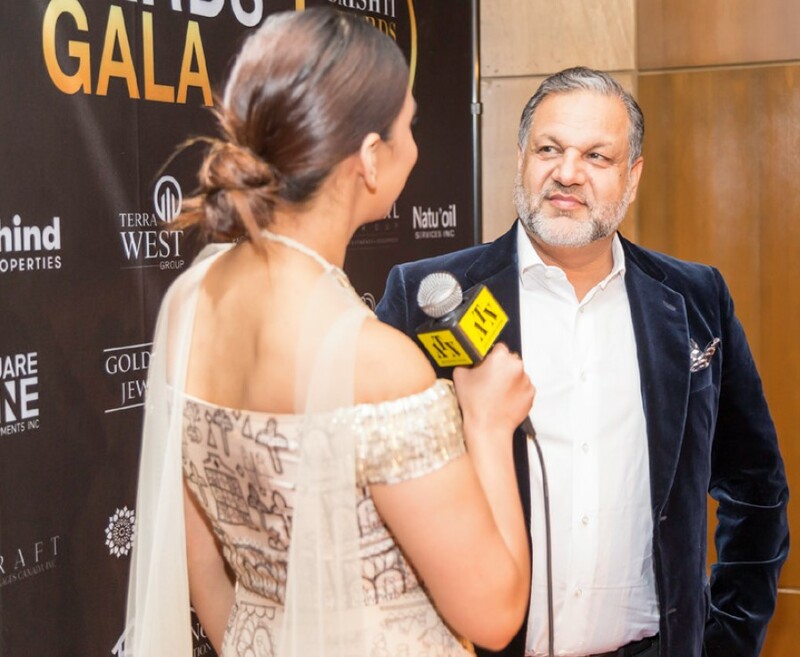 Champagne also greeted guests at the gate. 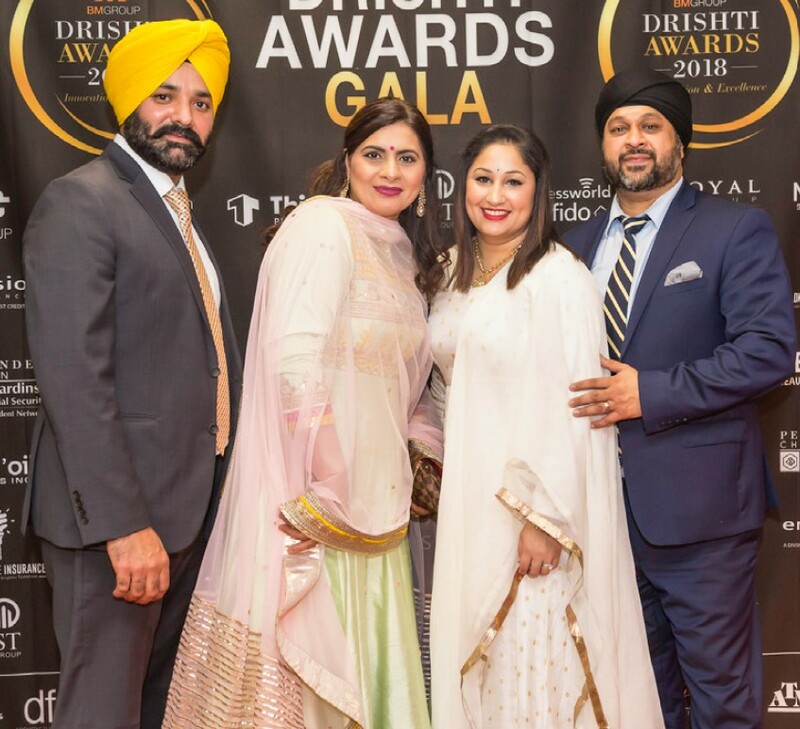 Drishti Media Group is delighted to recognize and celebrate the innovative and excellent work of individuals and organizations that bring extensive expertise and have devoted time and energy in making their community more dynamic, inspiring, caring, healthy and outstanding. 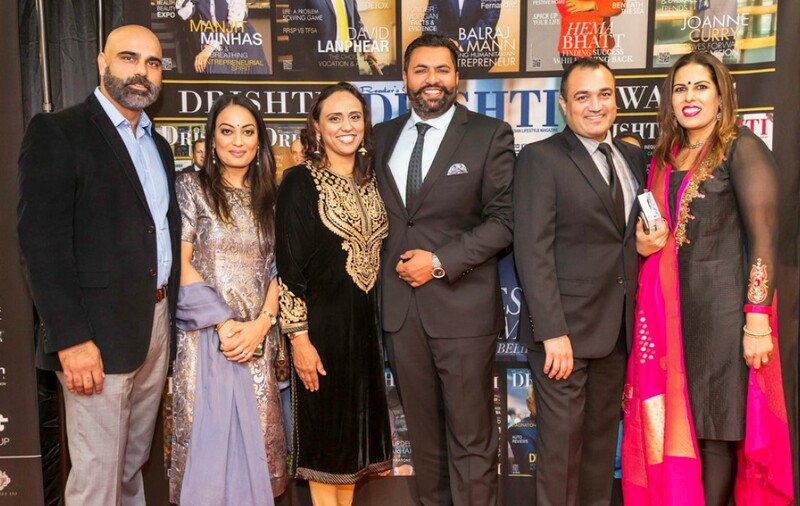 The stunning cocktail reception sponsored by An Elegant Touch of Home Staging and Design prior to a sumptuous dinner was great and gave the participants an enormous opportunity to network and consolidate their relationships. 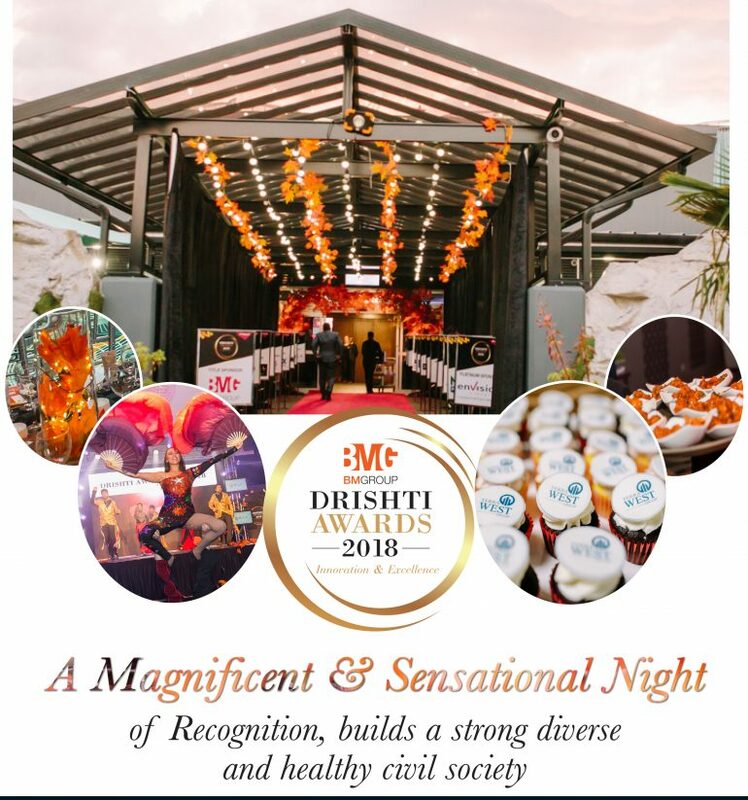 The exclusive Ice Sculpture, red carpet, photo booth, the golden gate having fall theme, in the cocktail lounge was an incredible attraction. 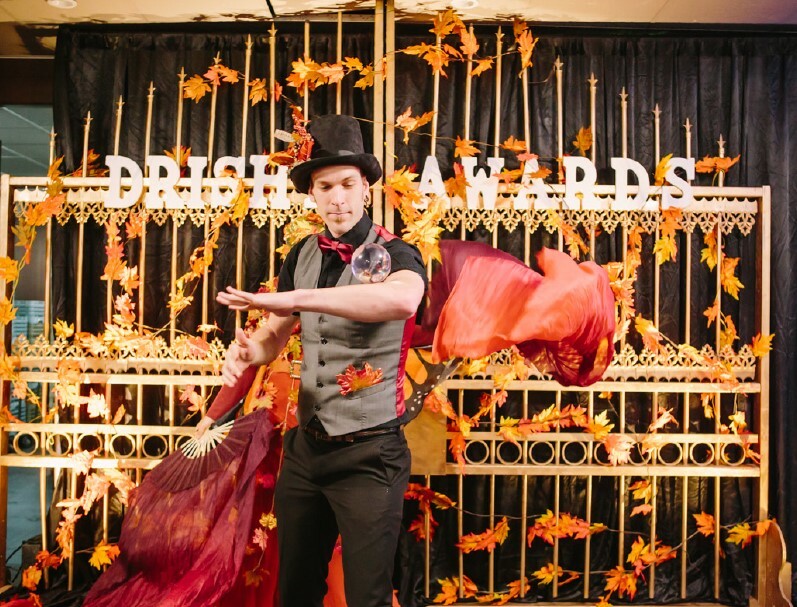 Fall fairy and Crystal ball juggling acts entertained the guests throughout the cocktail hour. 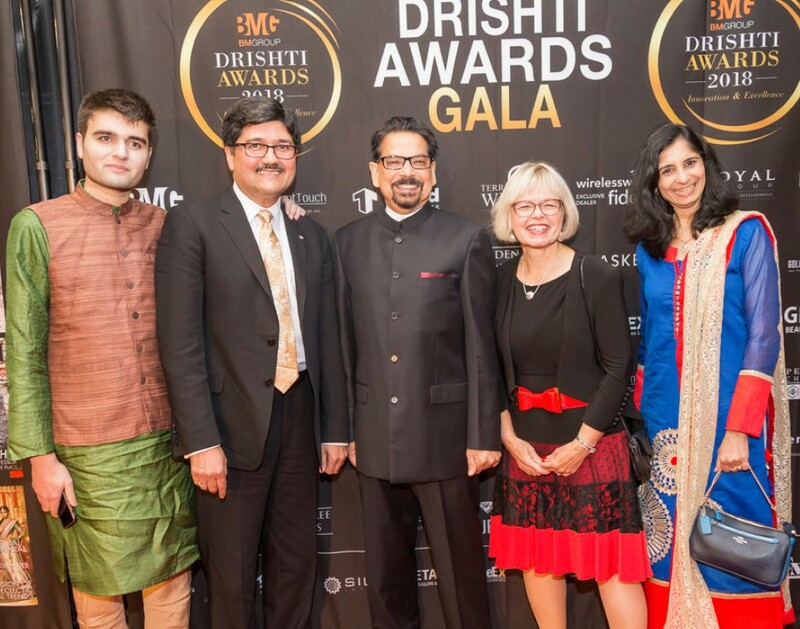 The Drishti Awards acknowledged the most successful community members: business leaders, philanthropists, community activists, artists, health care innovators, young professionals, athletes, Woman Entrepreneur and organizations for bringing their extensive expertise in building a strong, diverse and healthy civil society. 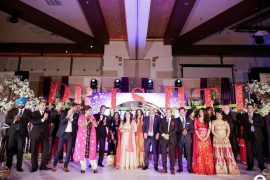 The evening began with the dazzling and fusion performance by world-renowned Shiamak dancers who captivated the audiences’ visual and auditory senses with their collaborated performances with Acrofire LED dancers. 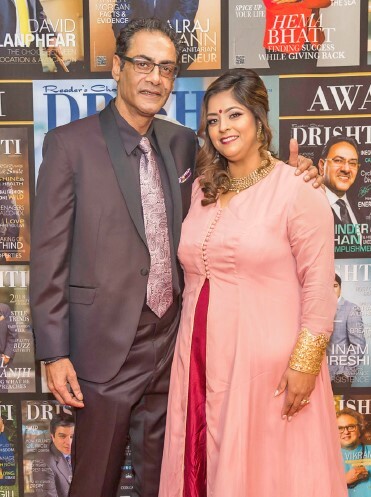 Our Emcees, Simone Grewal, Middays and Assistant Music Director Z95.3 and CJ Sidhu, a Certified Financial Planner kept the proceedings moving with their witty banter and interactions with guests and honorees. 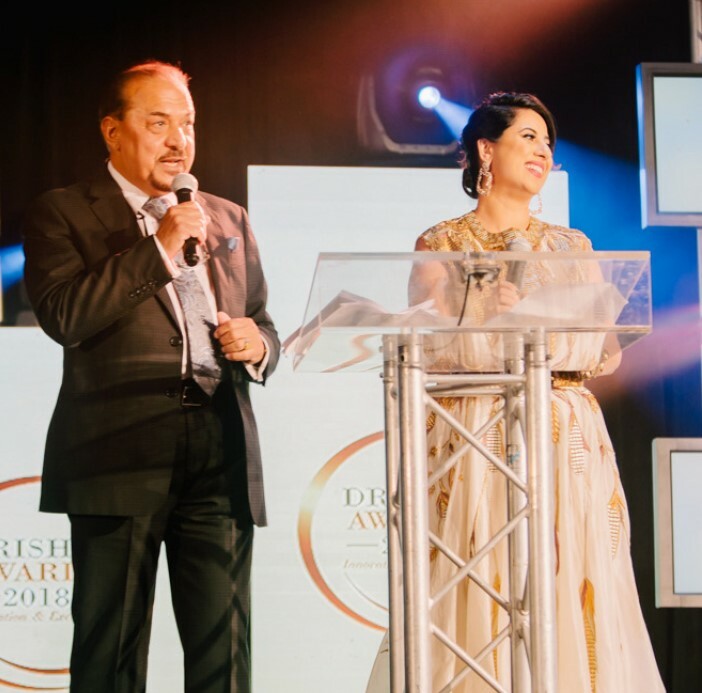 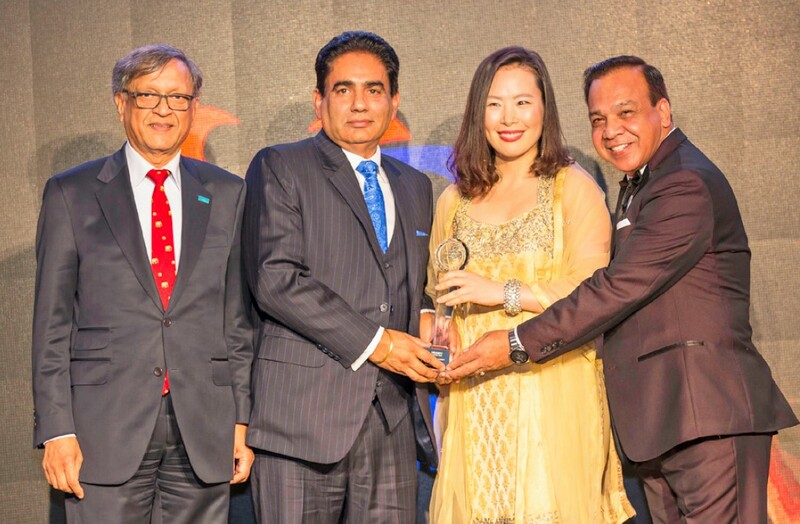 The Guest of Honor for the evening was Dr. Victoria Lee, CEO of the Fraser Health Authority who was introduced by Dr. Arun Garg, founding chair of our India Advisory Council and President of Canada India Network Society. 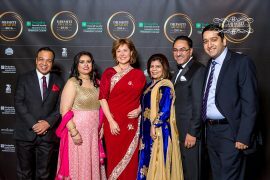 there was a special recognition of Fraser Health Authority for providing high quality, appropriate and timely health services to diverse multicultural population. 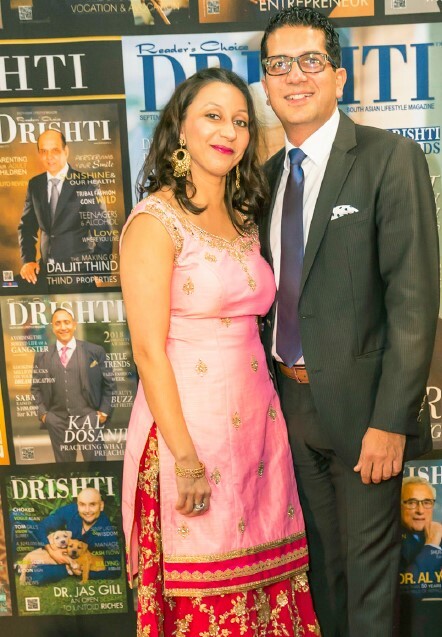 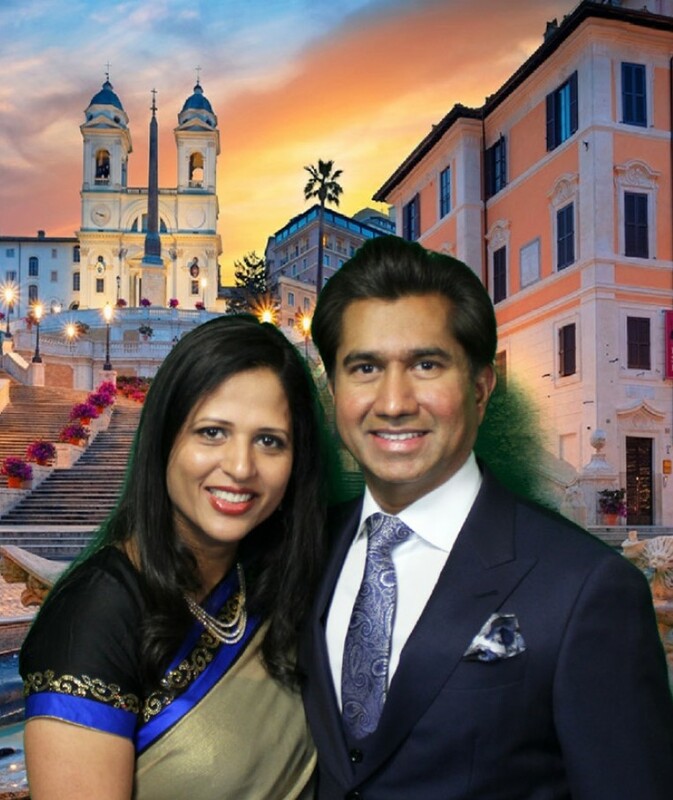 Drishti Magazine and the accomplished Dr. Arun Garg. 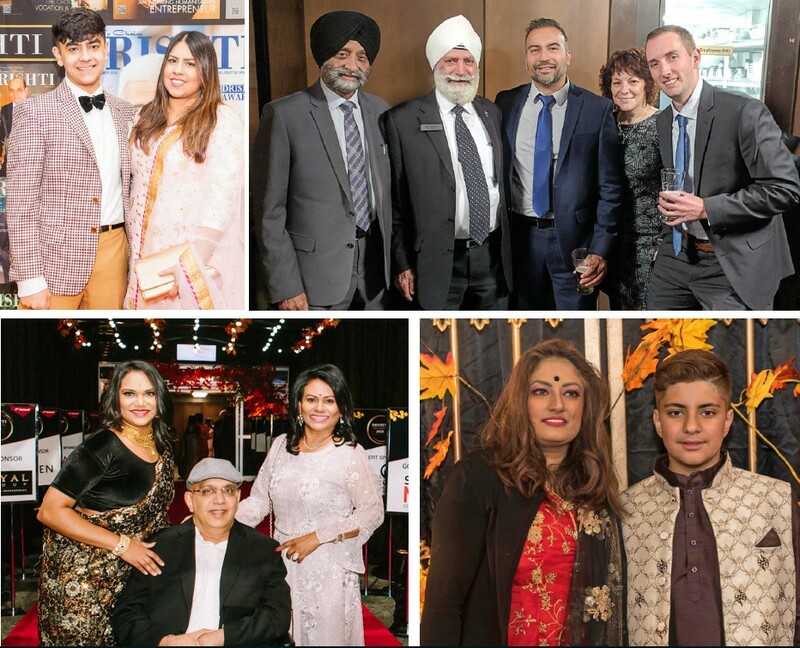 Dhaliwal, Minister Harry Bains, NDP Members of the Legislative Assembly Jagrup Brar, Raj Chohan and Rachna Singh, Leader of BC Liberal Party, Andrew Wilkinson, MLAs Stephanie Cadieaux, Michael Lee, Mayor of Burnaby Mike Hurley and his wife, Delta Police Chief Neil Dubord, Wally Oppal, a Canadian lawyer, former judge and provincial politician and currently serving as Chancellor of Thompson Rivers University. 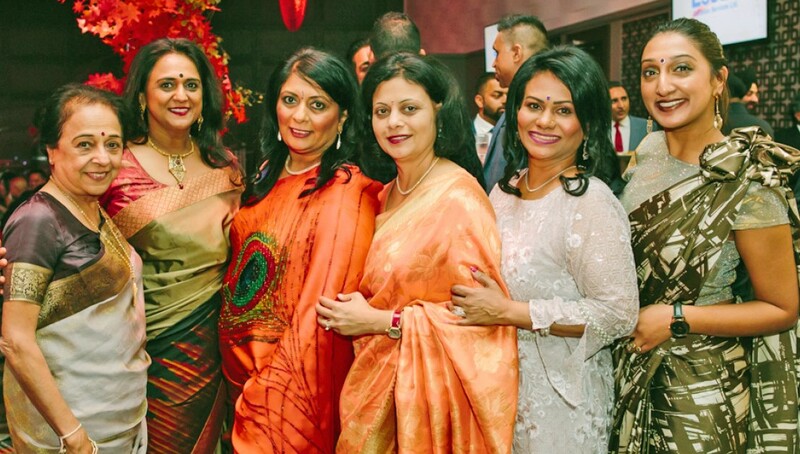 Beauty Salon and Spa. 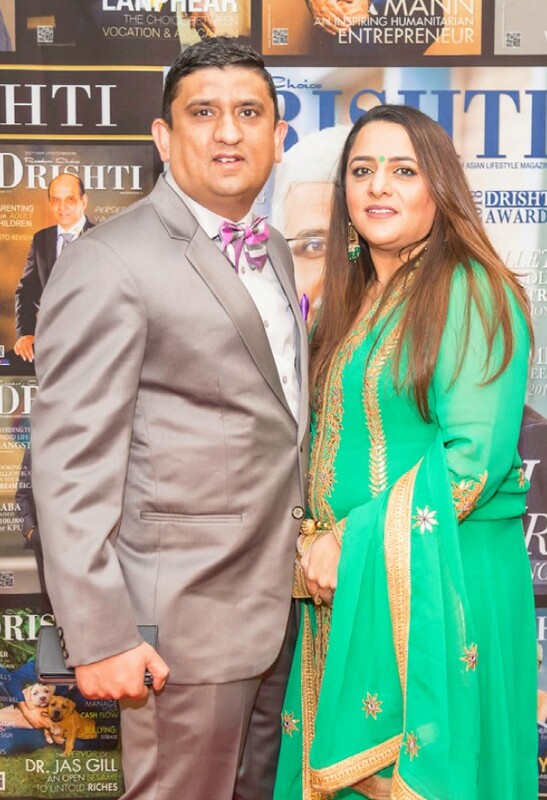 Dessert Sponsor of the evening was Terra West Group, and they provide different styles and flavors and designs of cakes from Sweet Avenue Bakery with their well-designed and unique cake that tasted incredibly delicious. 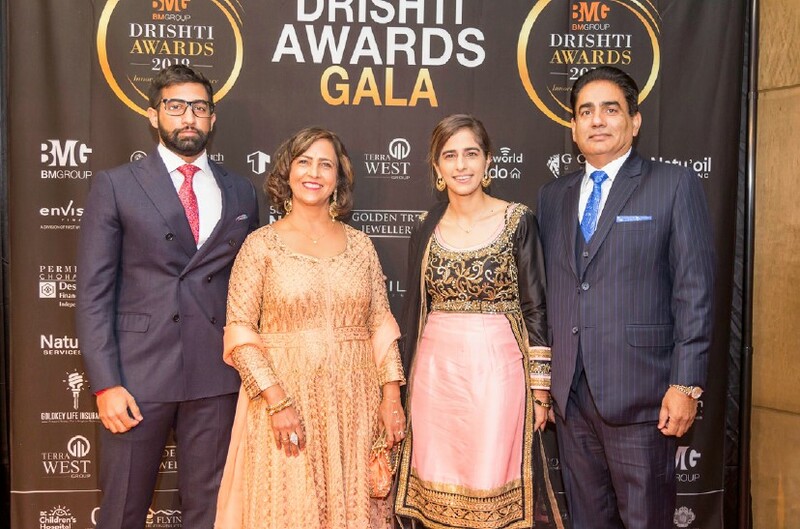 A massive shout out to our Gala sponsors, whose generosity made it once again possible for Drishti magazine of its annual awards Gala for the fourth year! 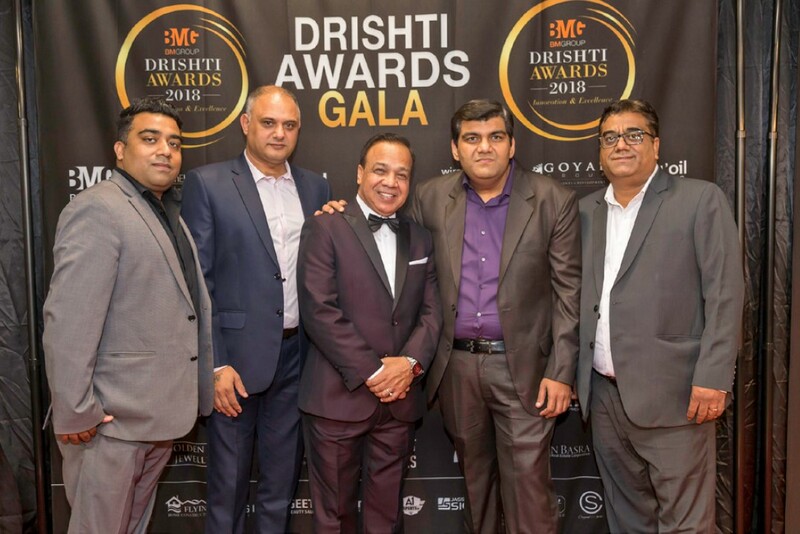 The Title sponsor for the fourth annual DRISHTI Awards was BM Group of Companies. 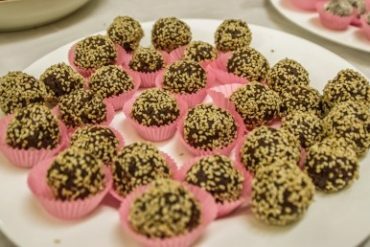 Moondust Cosmetics, and NK’MIP Cellars Winery.